Online ordering menu for IKKO Japanese Ramen and Sushi. 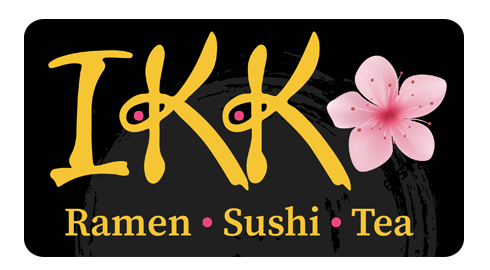 Welcome to IKKO Japanese Ramen and Sushi serving you the best sushi in Birmingham. Order our delicious Volcano Roll or grab a bite of our tasty Tonkotsu Ramen. Order online for carryout today! We are located on 11th Ave and 19th St, just 2 minutes from Ramsay High School and South Highland Presbyterian Church.